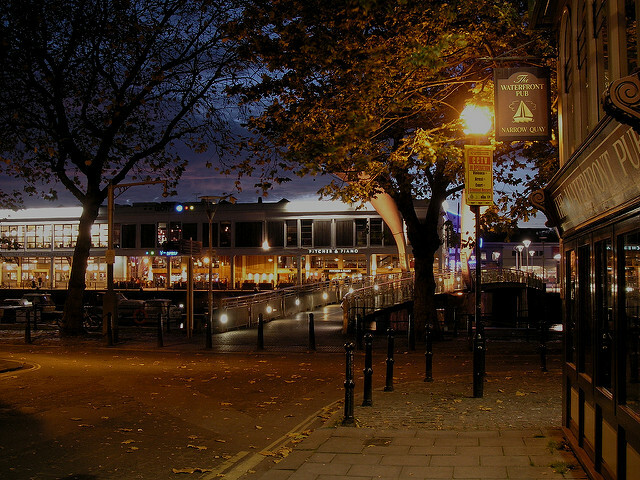 This year's event will take place across several locations in the heart of Bristol. 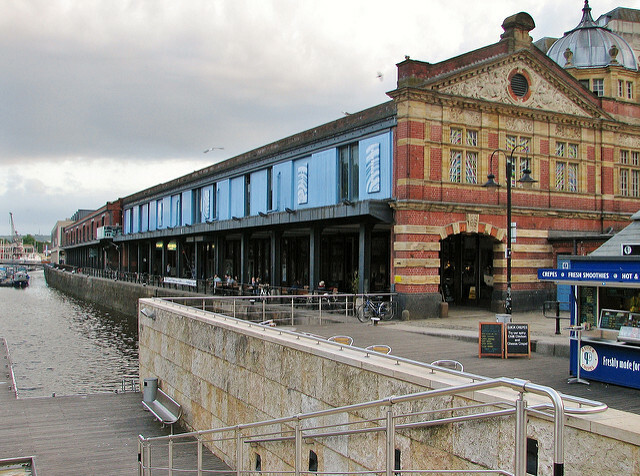 The main event will take place at the Watershed, Bristol, and there'll be a social afterwards at the Pitcher and Piano, just down the waterfront from the main event. The developers' conference will take place at the School of Chemistry, University of Bristol. The venue for the evening social is to be confirmed! There are plenty of other places as well so don't feel limited by these options! Just remember that you will not be able to bring your main meal back into the Chemistry building, so make sure you finish up in plenty of time for the afternoon's talks. The sprint day will take place at Lamp Bristol's offices in the centre of Bristol. Many thanks to the team at Lamp Bristol for donating their space to us! We recommend travelling to the event by public. Bristol Temple Meads Station is conveniently located in the heart of the city, with bus links through to most of our venues. The number 1/2 buses both go from opposite the station to the city centre. Look out for the College Green stop for the Watershed, or The Triangle for the University. Otherwise, it's a short, 15-20 minute walk to the Watershed, and a little further (up a hill!) to the University. If you'd prefer to drive, the Trenchard Street Car Park behind Colston Hall is the perfect place to park. For more information about travel on the day, check out the Travelwest website.